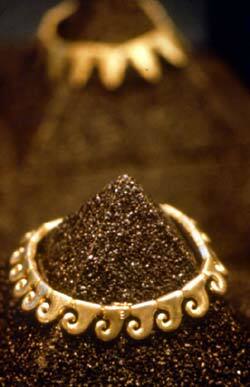 Curious about which is the oldest piece of jewelry we know of? Click here to read about it. There is a lot of good informtion. But it takes too much time to load and it is very confusing to sort out all the posts. the oldest jewel ever created was "Woman". Every man in his sanity will vouch for that!